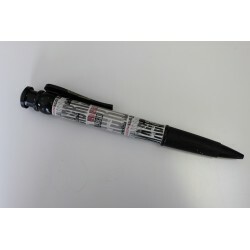 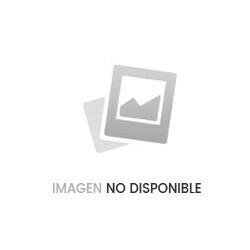 BOLIGRAFO GTE. 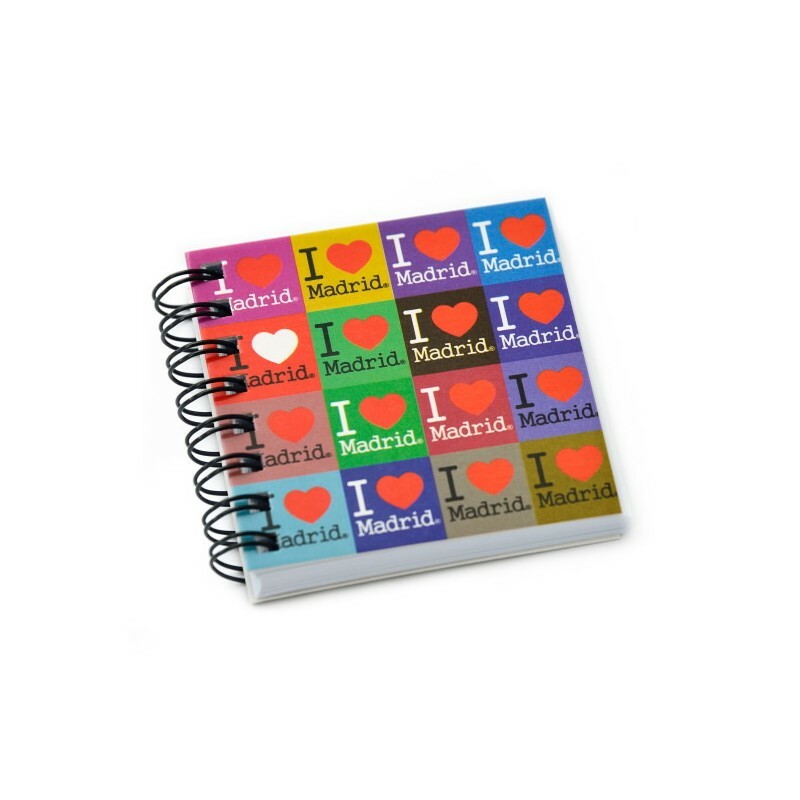 MADRID LETRAS BL. 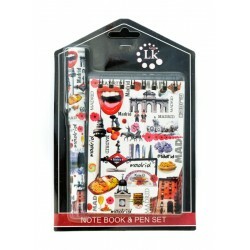 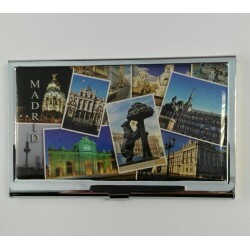 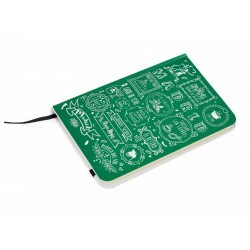 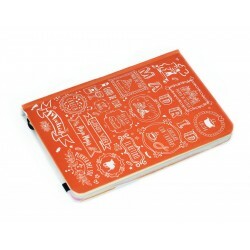 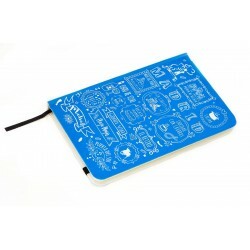 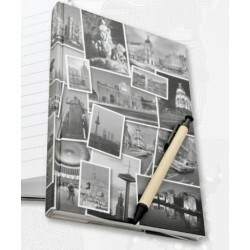 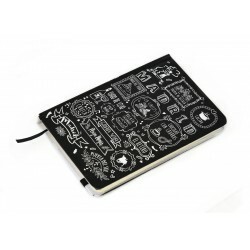 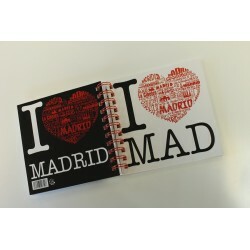 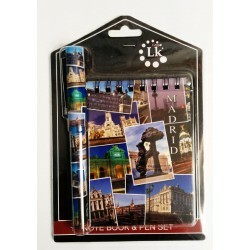 LIBRETA 7X7 MADRID I LOVE IN. 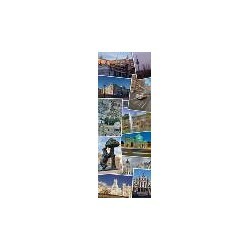 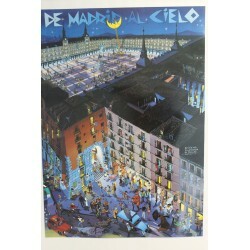 POSTER MADRID AL CIELO GR. 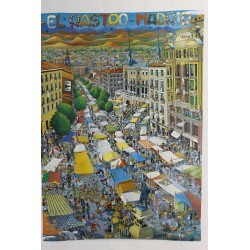 POSTER MADRID AL CIELO PEQ. 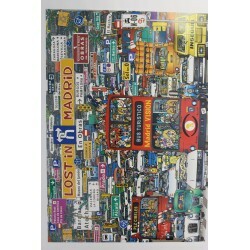 POSTER LOST IN MADRID PEQ.